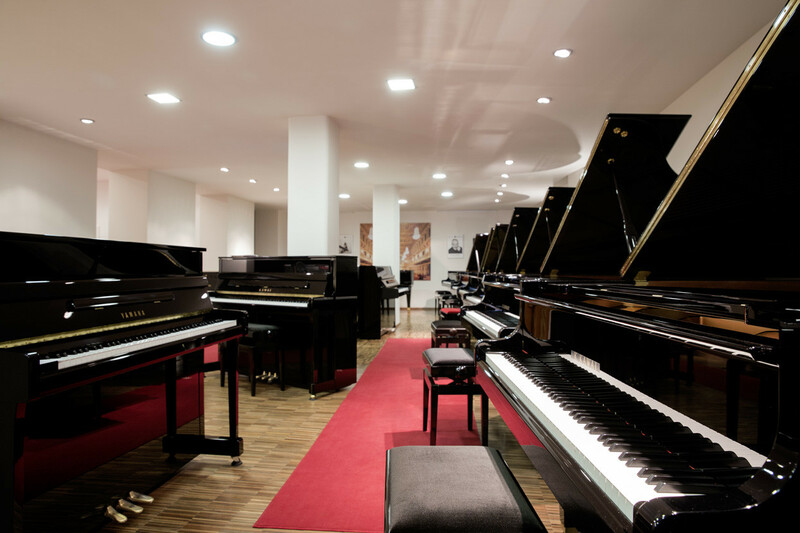 The piano store Max Porth has existed since 1912 and is therefore one of the oldest piano stores in Germany. 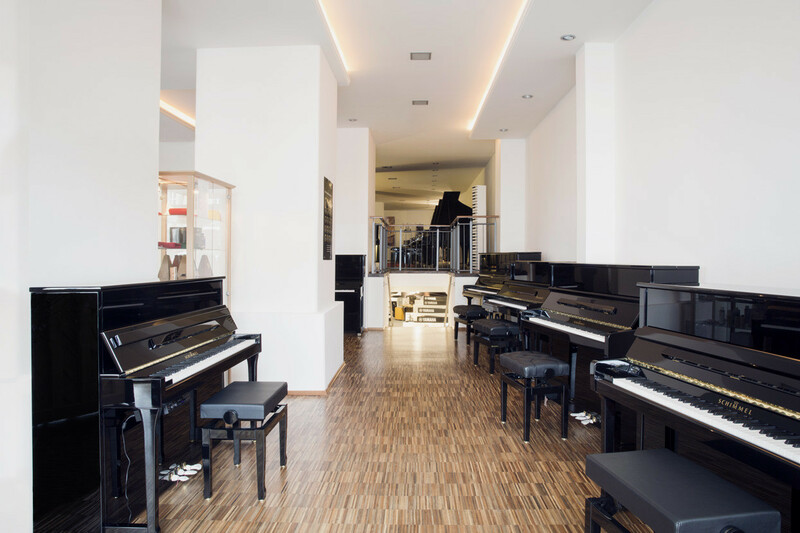 First, the master piano maker Max Porth founded his first branch in Berlin: a store where instruments were bought and sold and a workshop. Later, subsidiaries in Wiesbaden and Düsseldorf have followed. The branch store in Wiesbaden has remained after it had found new proprietors, the family Klaus Peter Heyne. Since the 1970s Piano Porth has been located in the current premises in the Rhinestreet. At the end of year 2007 the piano store Max Porth was operated under the name of Piano Porth. 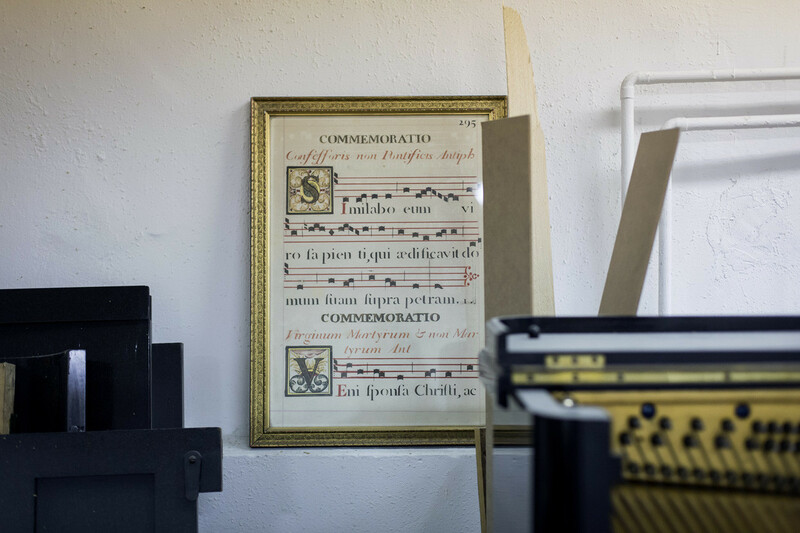 With its new proprietor, the master piano- and harpsichord maker Bernhard Flöck and his team you are always counseled in a friendly and technically correct manner depending on your individual needs. 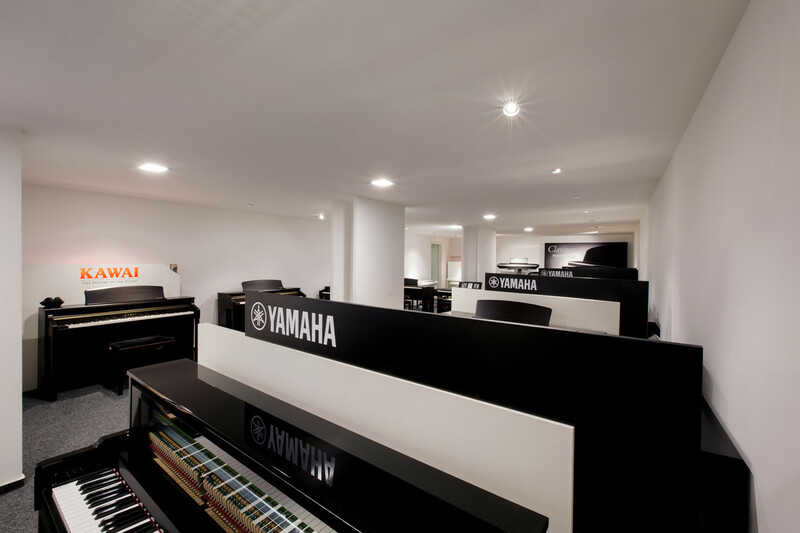 Both, Piano Porth in Wiesbaden and Piano Flöck in St. Sebastian/Koblenz are managed in personal union. 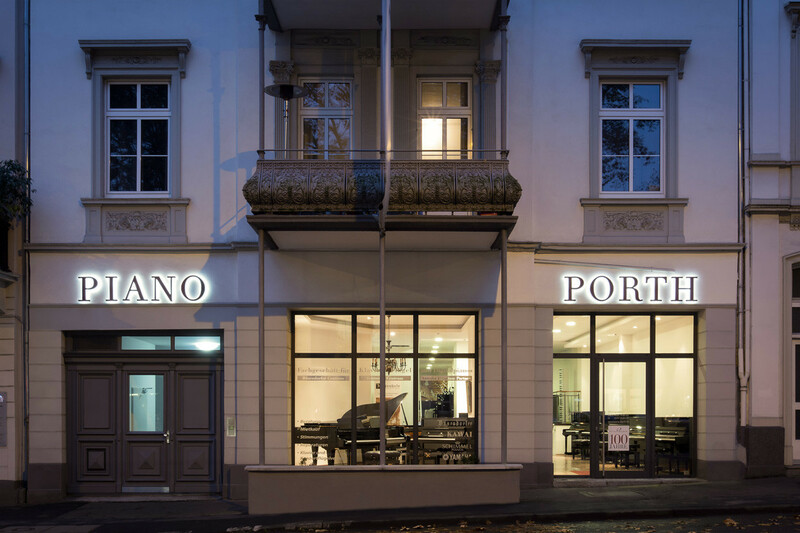 Piano Porth is the only authorized distributor of Bösendorfer, Kawai, Schimmel and Yamaha in Wiesbaden. 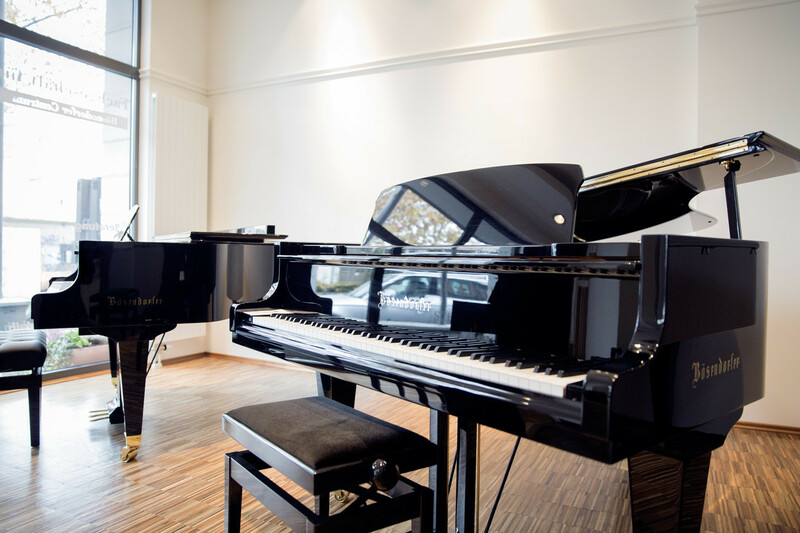 Concerning the brand Bösendorfer, we play a vital role in the Rhine-Main area. We are „Bösendorfer Centrum Rhine-Main“. Take full advantage of this coorperation. Availability, the high quality of our consulting and close links to the manufacturers might also benefit you. a positive review on Google and Facebook respectively.